Mix & Fairbanks is the brainchild of Kildare natives Gary O’Reilly and Rob Smyth. 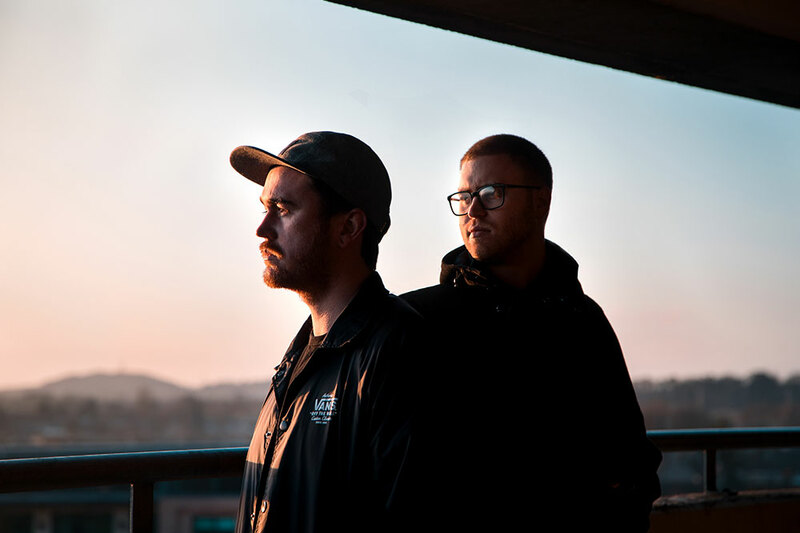 The duo have been at the forefront of the Irish dance scene for a number of years now, selling out club shows up and down the country as well as having a catalogue of impressive releases under their belts. The duo have recently started a new event series by the name of ‘Made & Played’. The idea for these events was born out of their love for reworking old tracks and giving them the delicate touch needed to make the them more suited to the modern dancefloor and to fit in nicely with their eclectic sets. Based on that concept, they’ve decided to invite various artists they enjoy to share an edit they’ve ‘made & played’ as well as an occasional guest mix on their monthly show on DDR. This month’s edit comes from party starter turned label boss, Dino Soccio. Dino started throwing parties in Hollywood California in 2016, under the Pleasure of Love banner, which has now grown into a label with releases Dino himself, Pau Roca, and local strong men Mix & Fairbanks.